Our plumbers are experienced and provide you with honest and respectful support. You don’t have to worry about anything when you call R.V. Carey’s. R.V. Carey’s is the plumbing company you can trust to get the job done. R.V. Carey’s provides the plumbing services you need to keep your home running smoothly. If you’re planning on remodeling a kitchen or bathroom, don’t do it without expert plumbing services from R.V. Carey’s! R.V. Carey’s is a trusted contractor for plumbing installation in new homes and buildings. Call today for a bid or estimate! Headquartered in Rockville, Maryland, R.V. 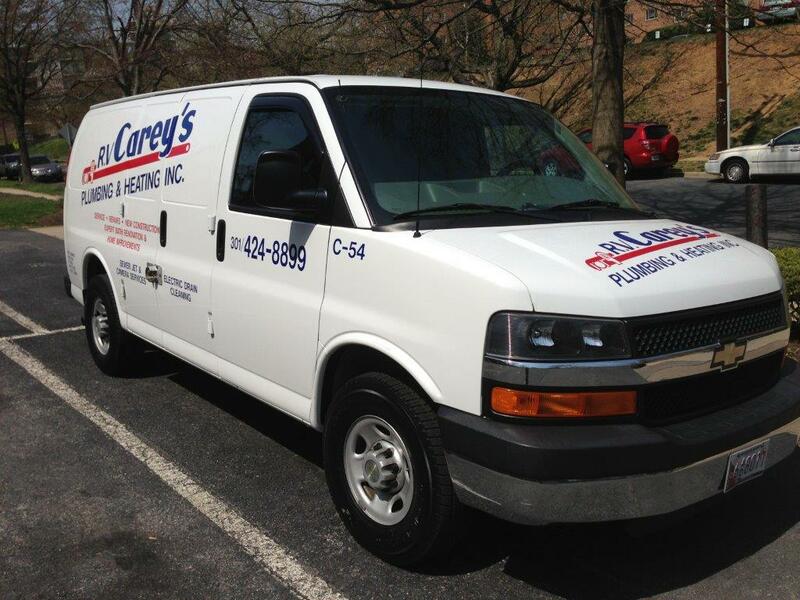 Carey’s has been providing plumbing and heating services to homes and businesses throughout Maryland, Virginia, and Washington, DC since 1979. Our mission is to provide total customer satisfaction by establishing positive working relationships with each customer through organization, high quality, a professional attitude, and guaranteed workmanship. If you’re looking for quality plumbing and heating services from friendly, licensed professionals, call R.V. Carey’s today—301-424-8899! All of our plumbers are licensed professionals who are educated to provide customers with honest and respectful support. With our fully stocked trucks, we can provide same-day service—often right on the spot! No matter what kind of plumbing services you need, call R.V. Carey’s today! We also do commercial and residential remodeling! 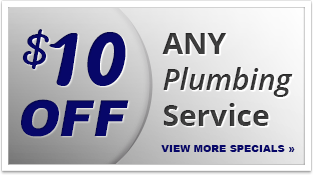 For all your plumbing needs in Maryland, Virginia or Washington, DC, call 301-424-8899 or click here!